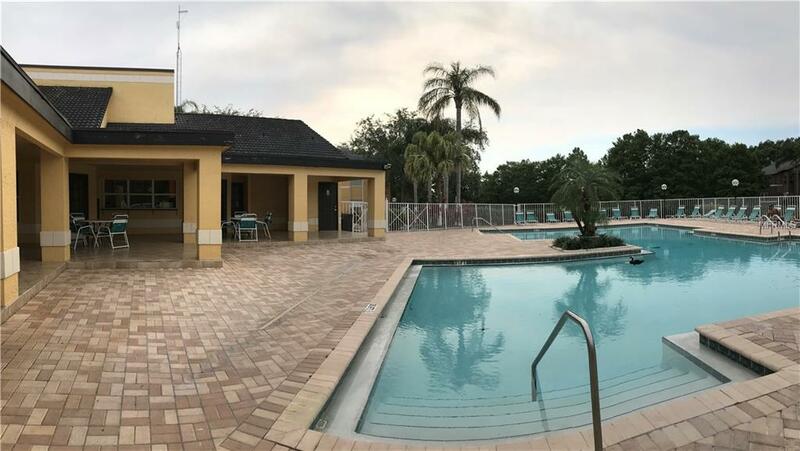 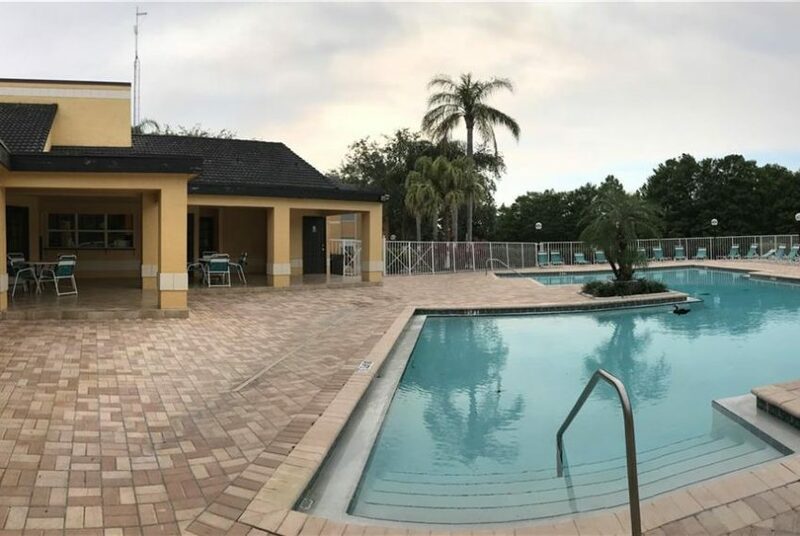 Beautiful 2/2 condo .This community includes plenty of amenities, including 2 resort style pools, fitness center, spa and sauna, tennis court, racquetball court, barbeque and picnic area, and much more! 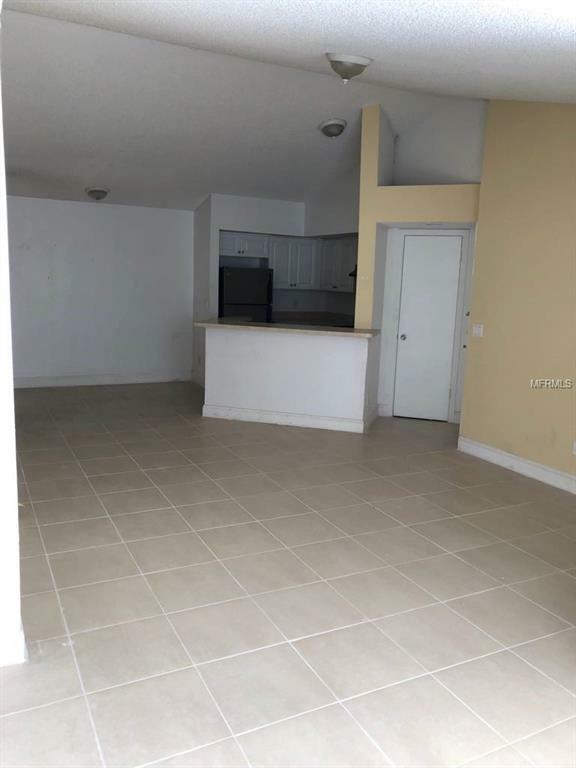 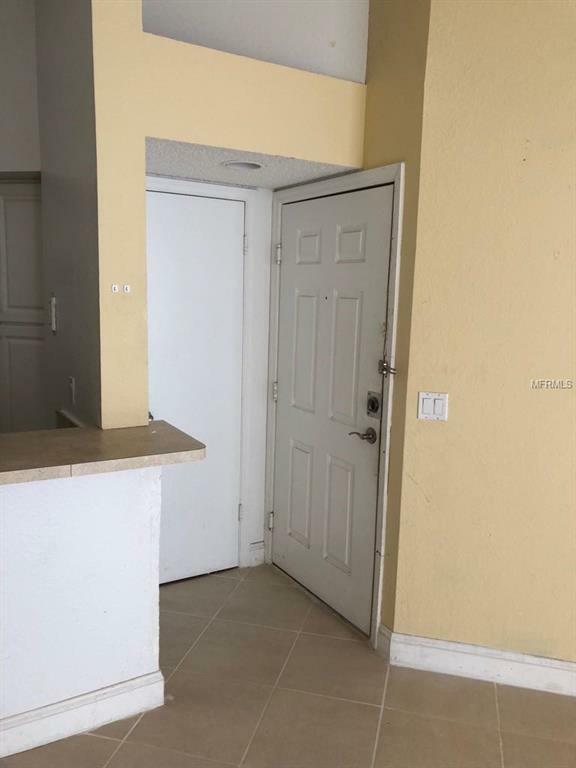 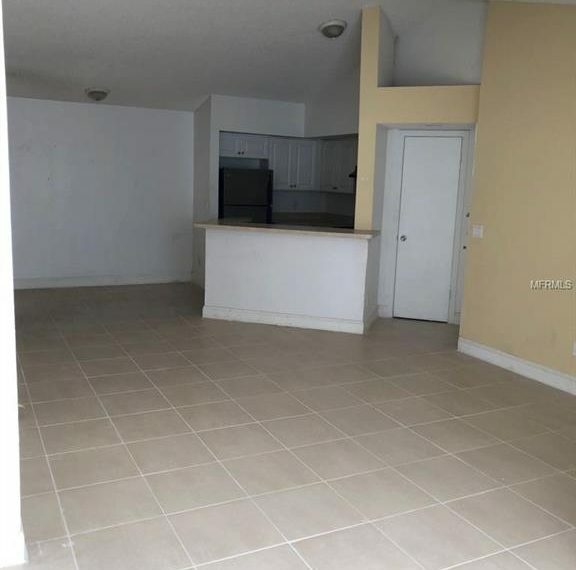 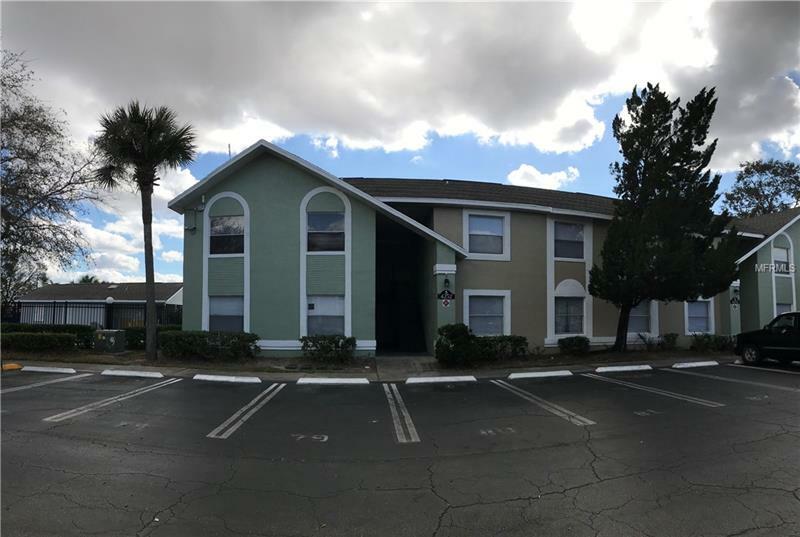 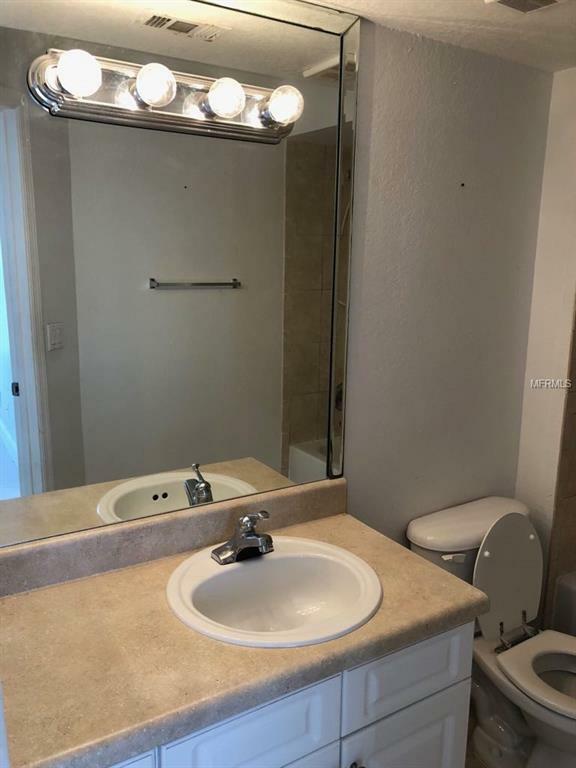 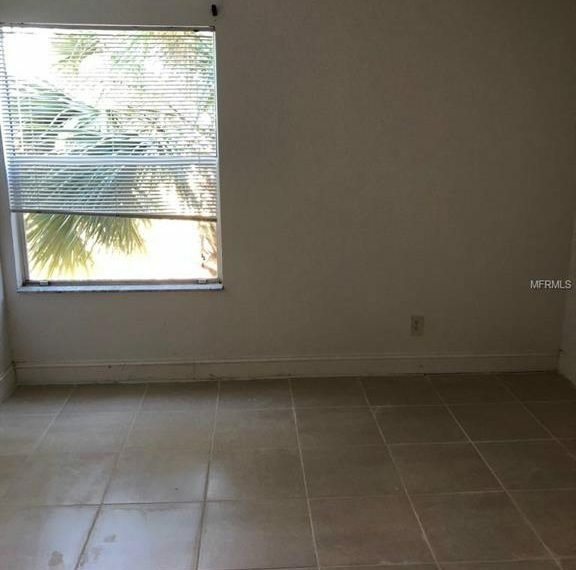 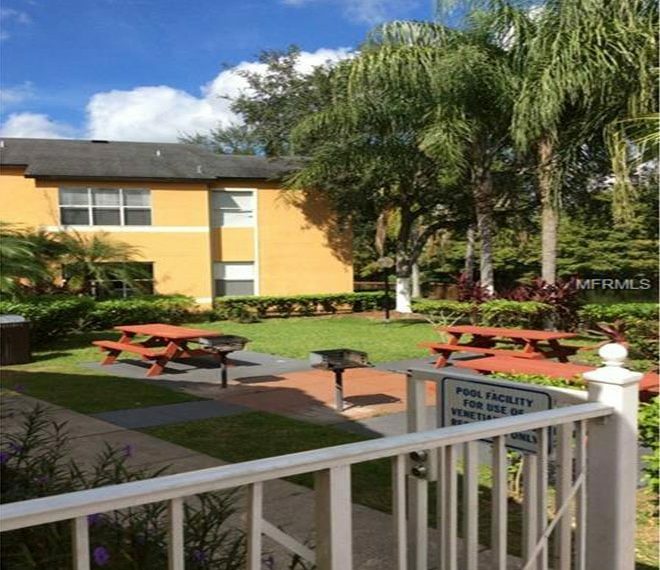 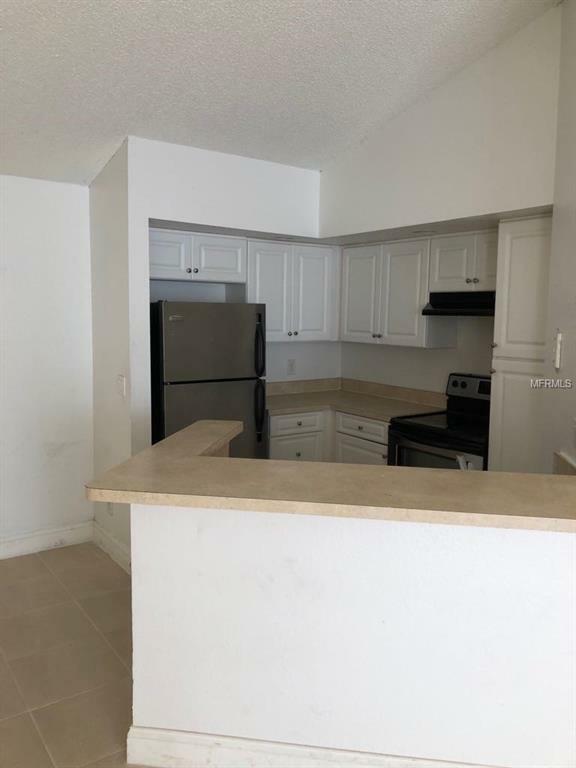 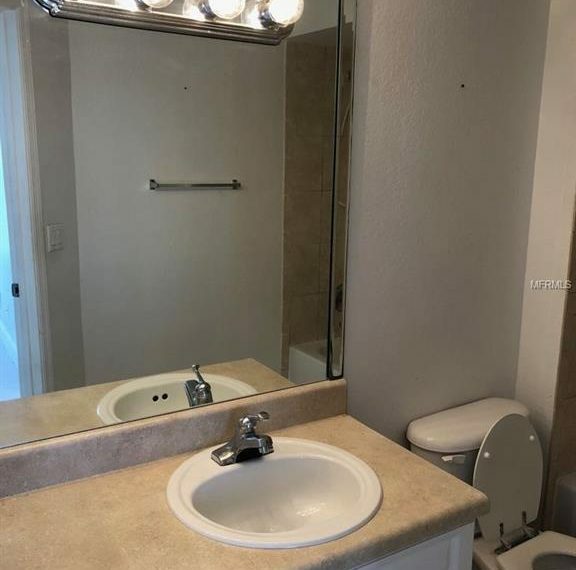 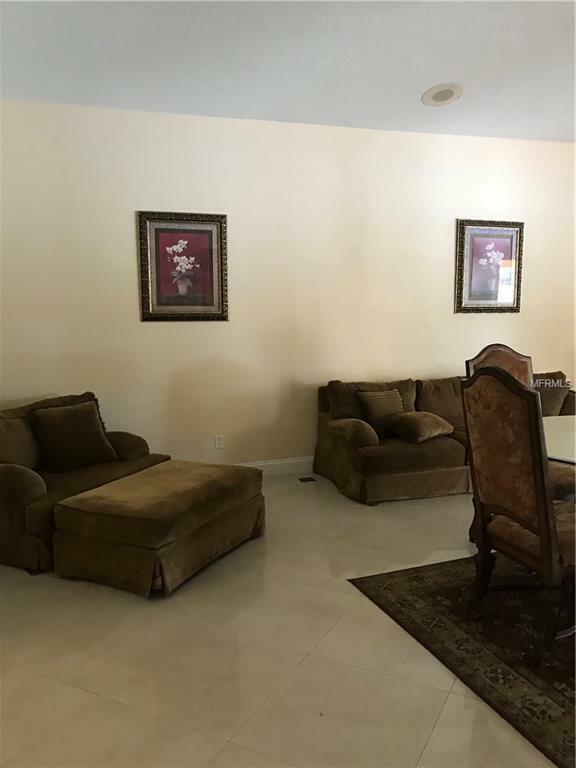 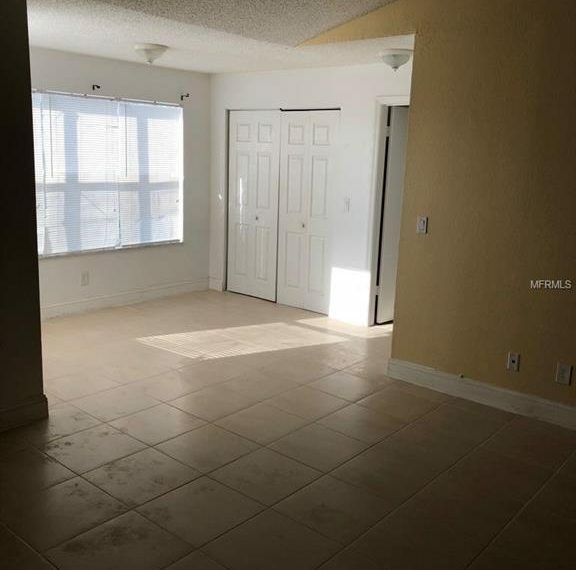 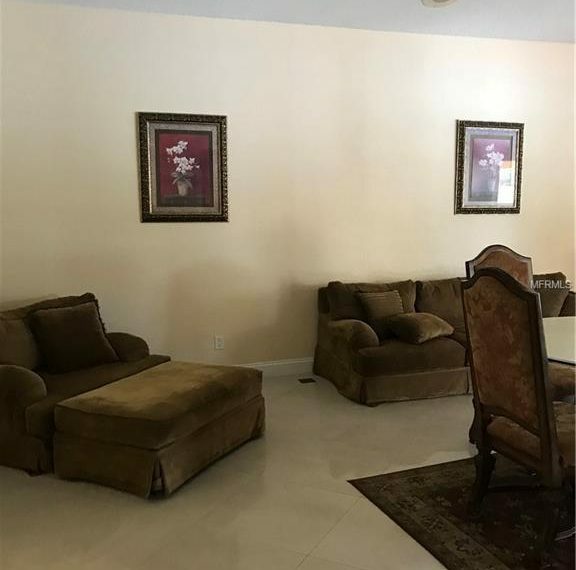 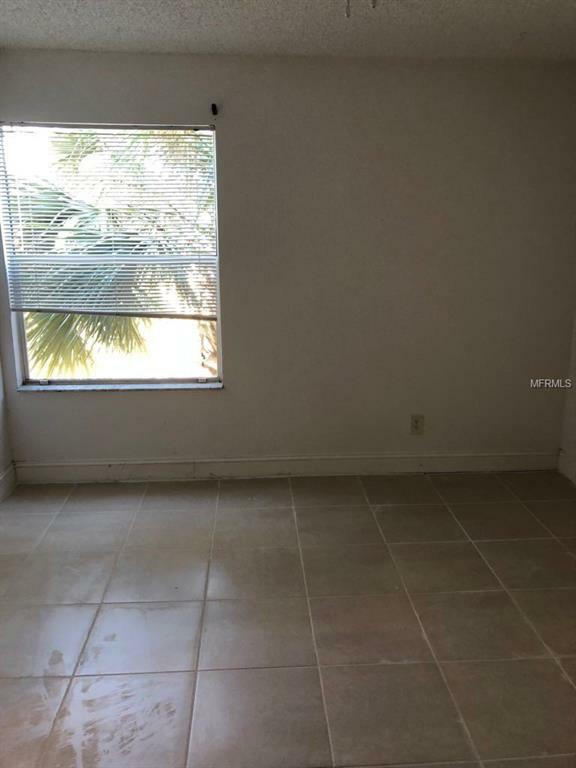 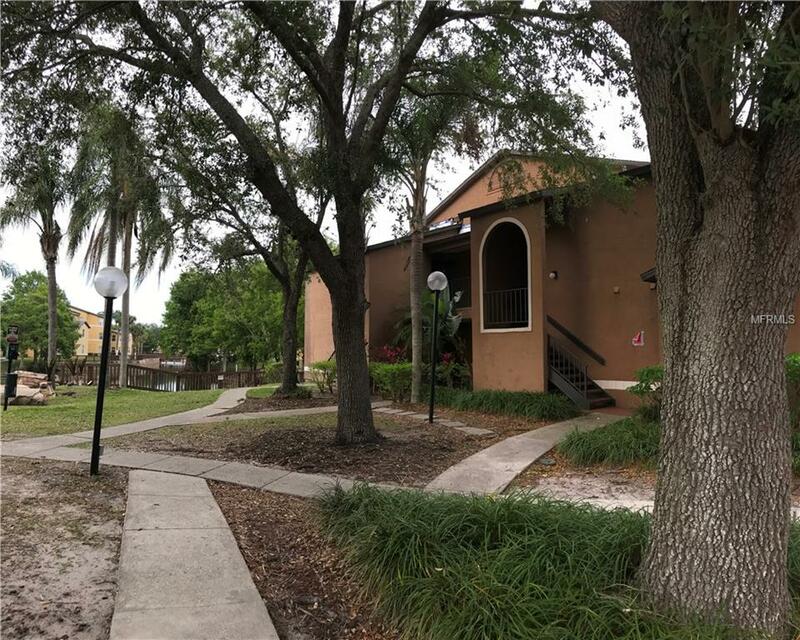 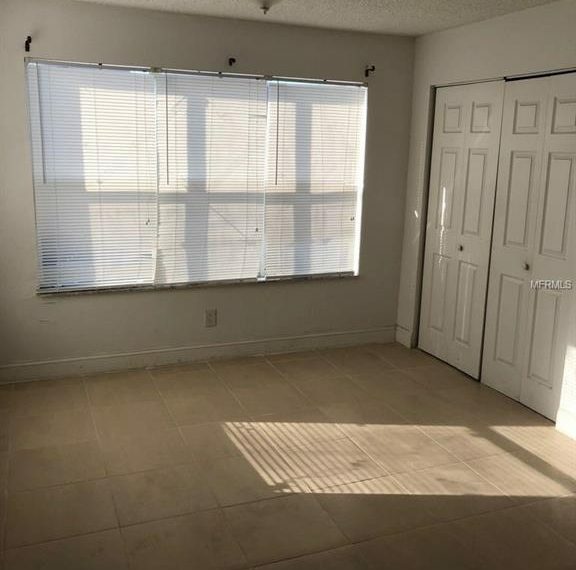 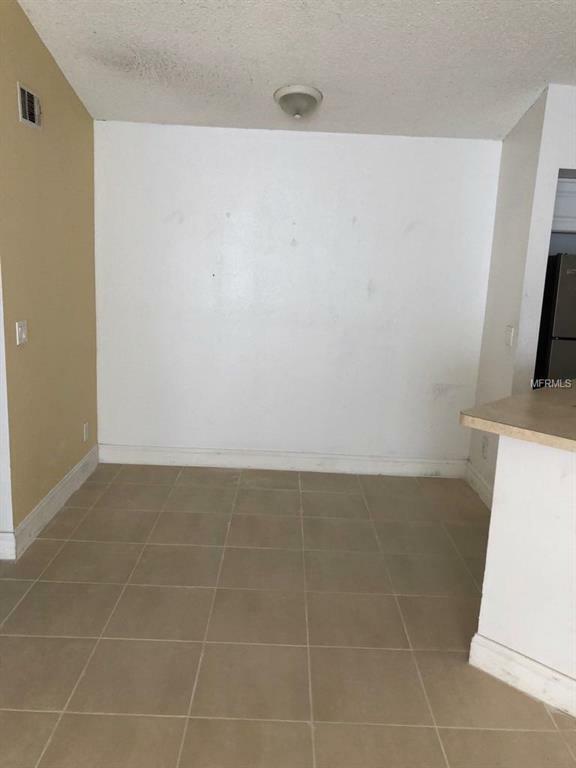 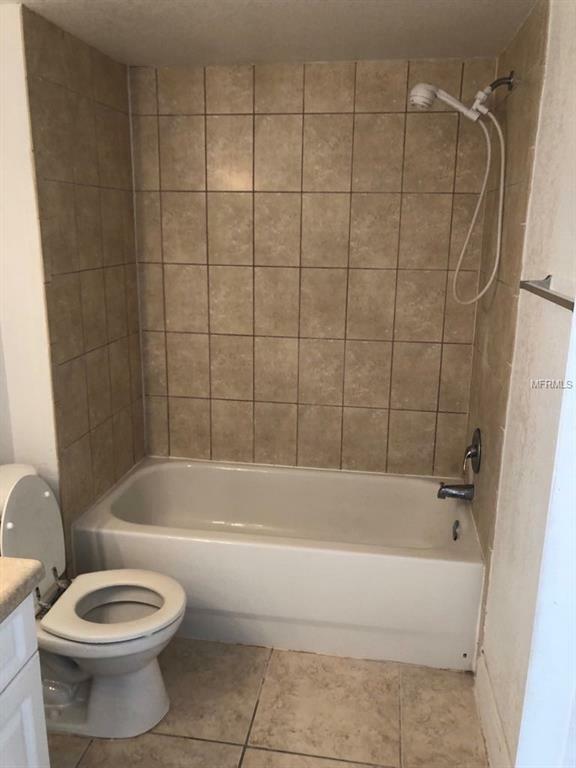 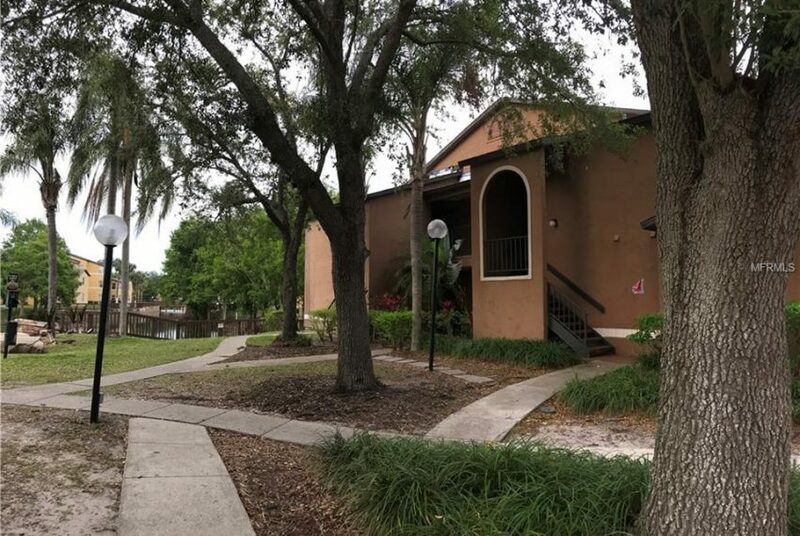 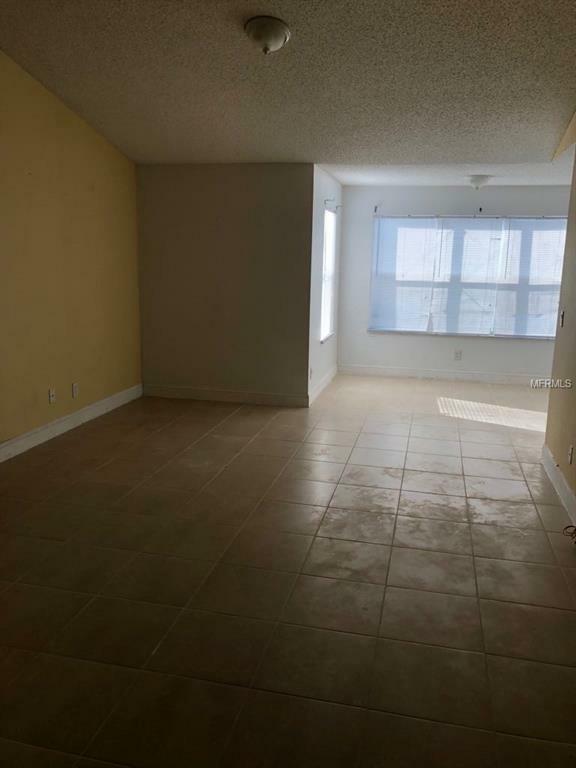 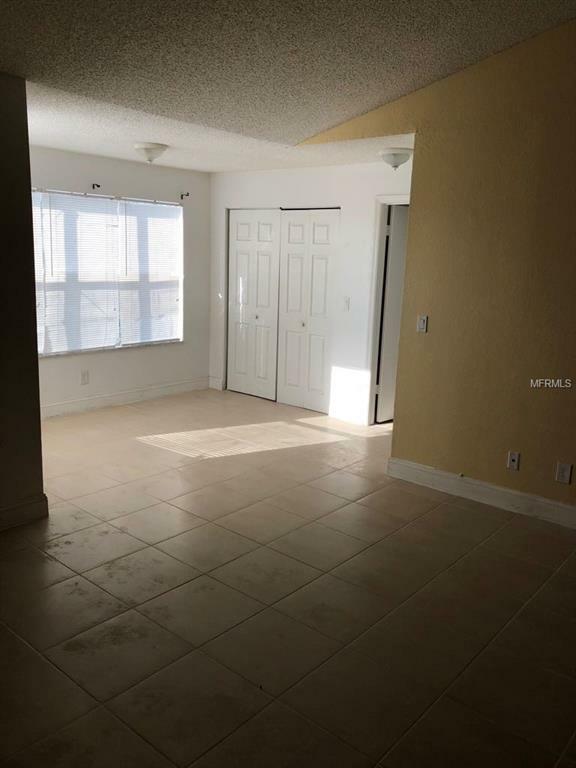 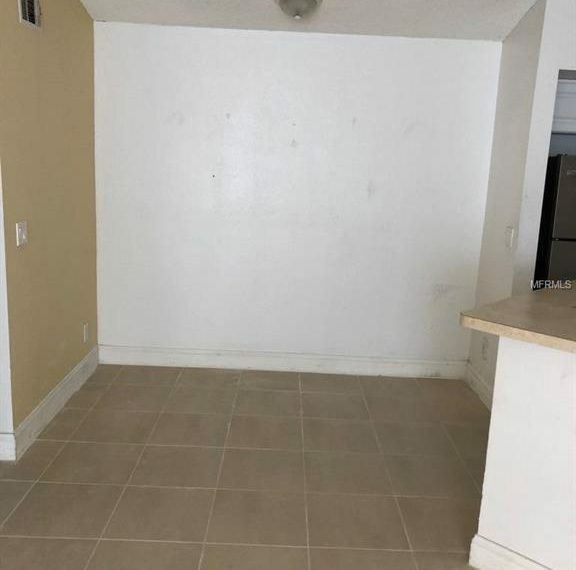 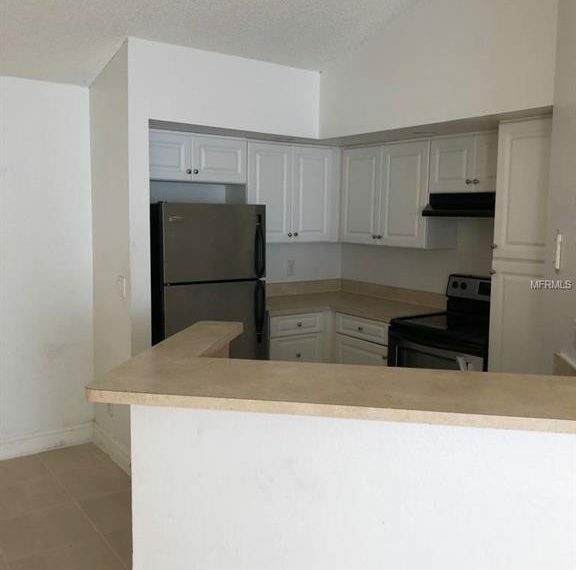 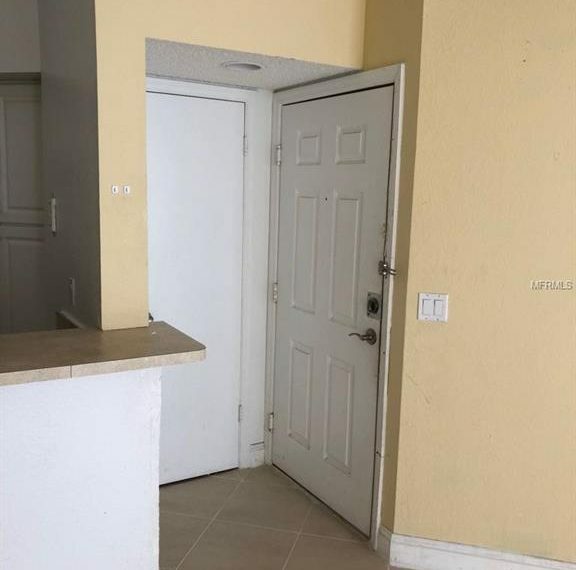 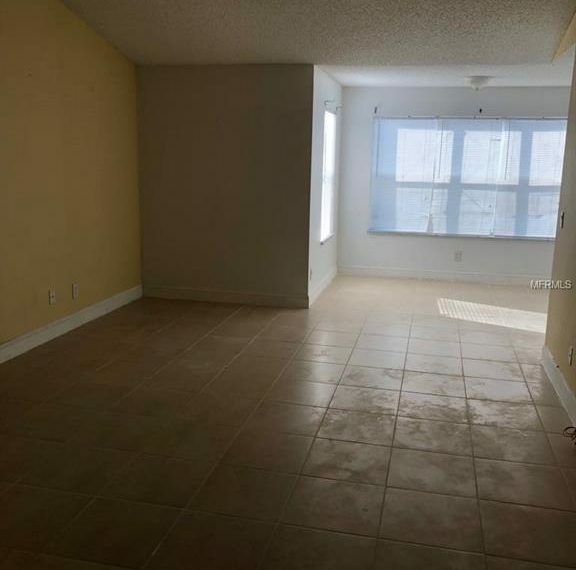 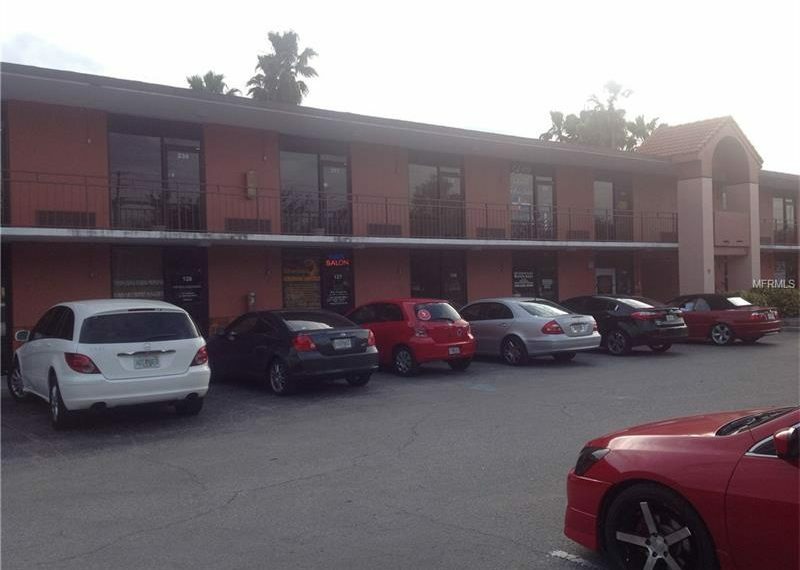 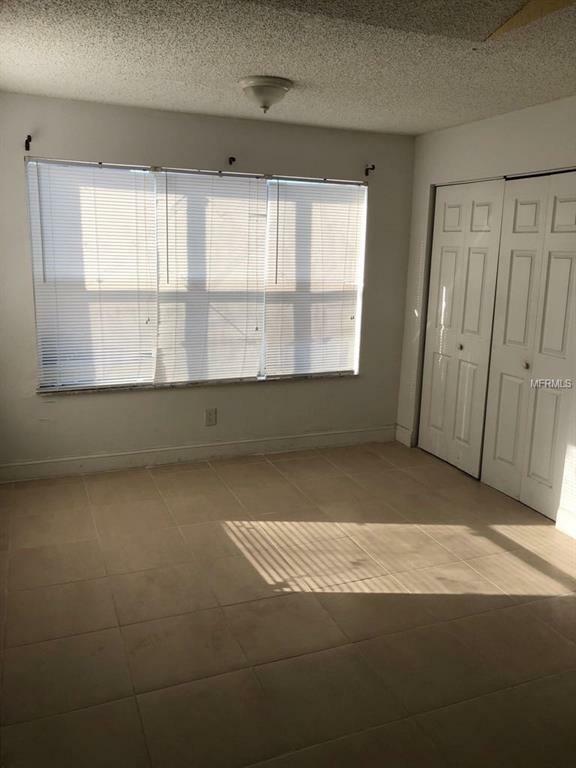 Very convenient location near major highways, transportation, shopping, and dining and just minutes away from Downtown Orlando, Lake Nona, and Orlando International Airport. 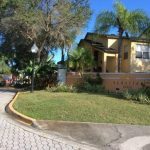 HOA dues cover all amenities, exterior maintenance and landscaping, valet garbage removal, water, storm drainage, waste and sewage disposal, pest control, and 24 hours security gates. 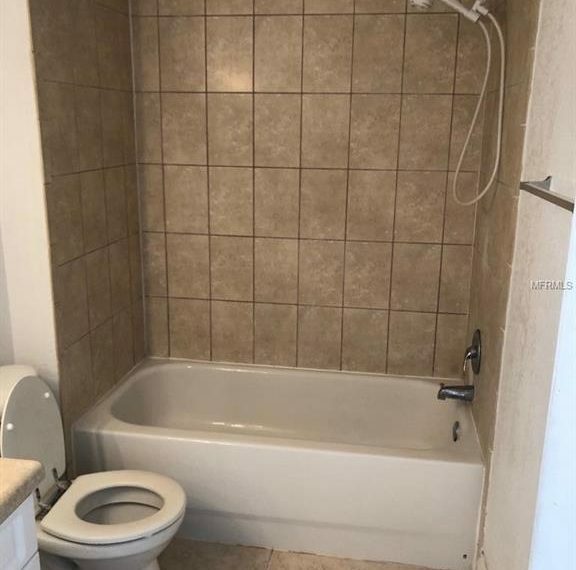 !Sorry No Pets!